If you are looking for insight into your customers' preferences around mobility products, this slideshow is intended to help. Drawing from a TechTarget survey of 630 U.S. and Canadian IT professionals involved in the decision-making process for mobile device management (MDM) and mobile application management (MAM) products, we have highlighted the top priorities that are shaping your customers' projects. In the following slides, you will learn the leading business drivers behind survey respondents' mobility projects or upgrades. You will also find out how customers plan to engage the mobility market: whether they intend to purchase MAM products directly from the manufacturer or through the channel. Finally, we will provide you with insight into which MAM and MDM features your customers regard as most important to their organizations. The survey used for this slideshow was conducted between Sept. 1 and Dec. 8, 2014. 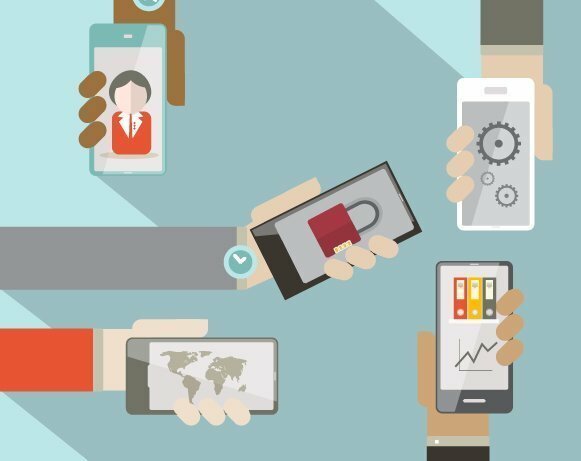 What are the top three challenges in selling enterprise mobility management products? Convincing the client that the technology will support multiple operating service such as iOS and Android, with cross OS compatibility. That purchasing the software for the MAM is cost beneficial versus subscribing to monthly or yearly services offering qualities. Convincing the client or customer of the efficacy of the mobility management products.